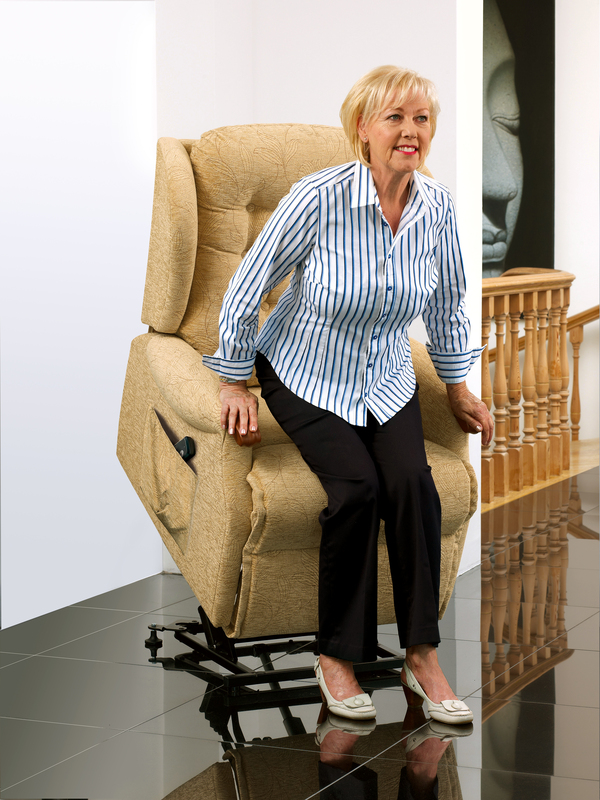 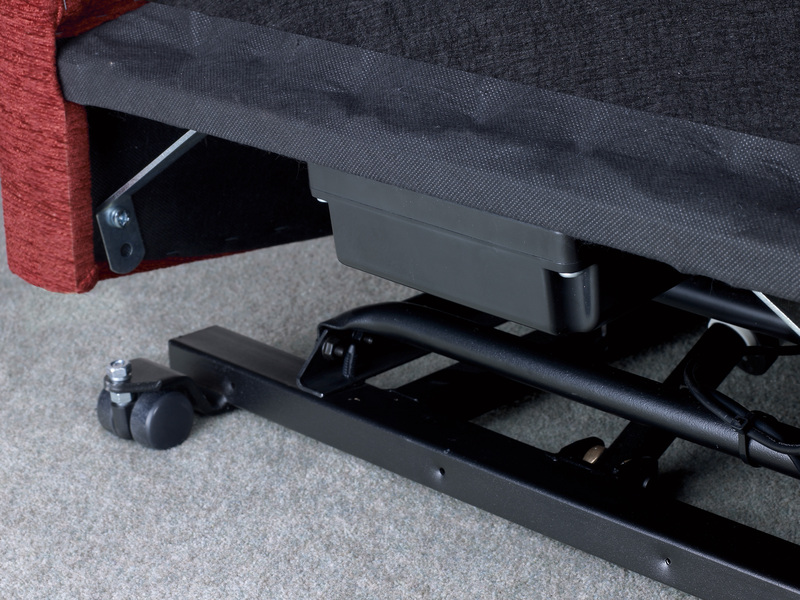 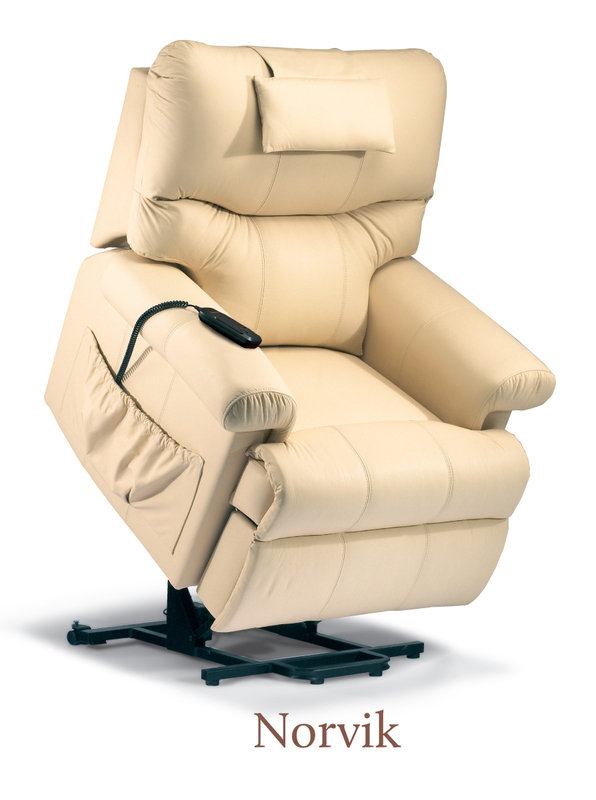 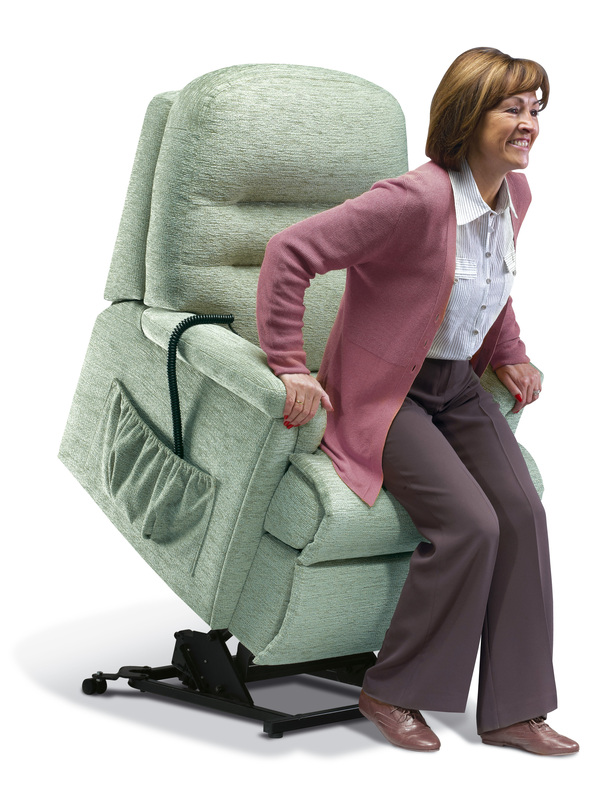 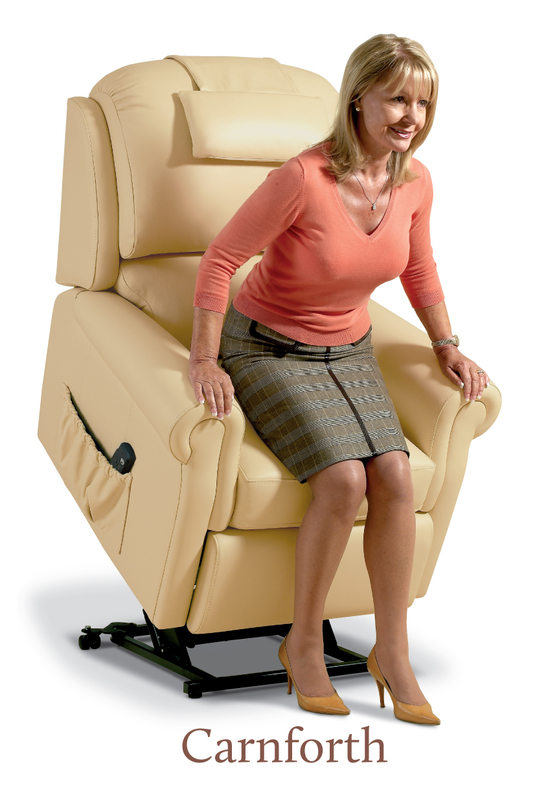 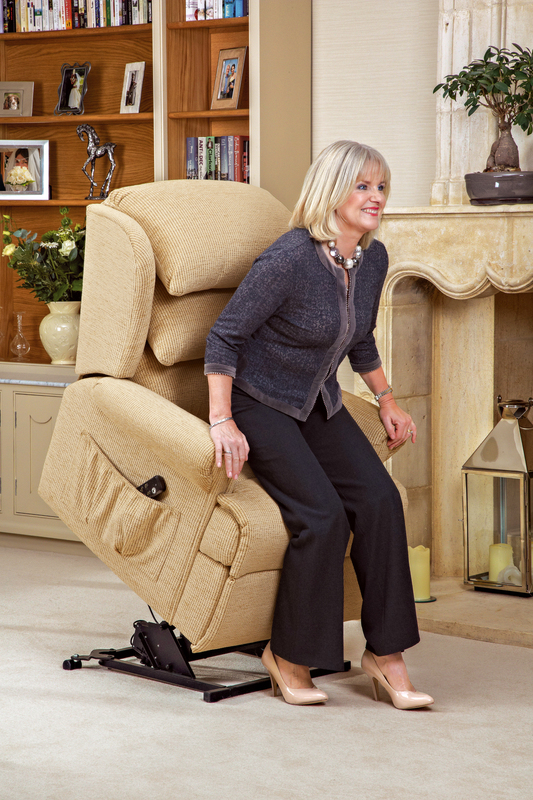 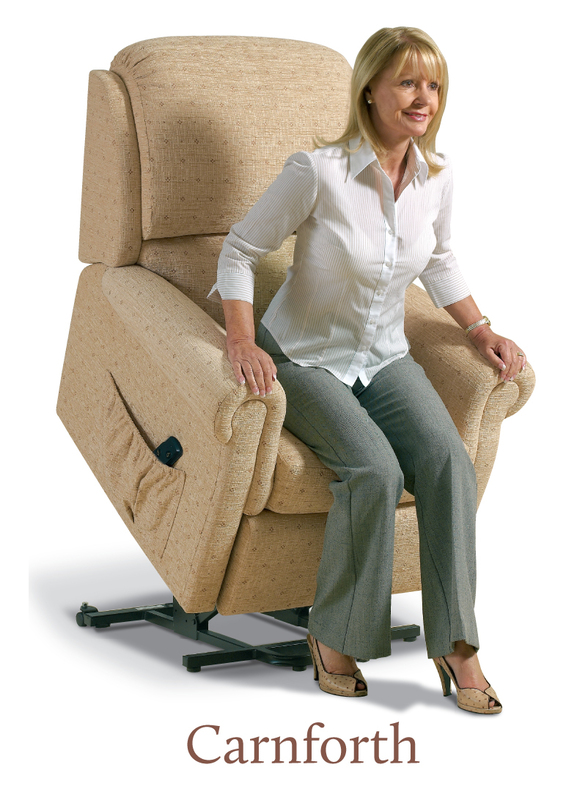 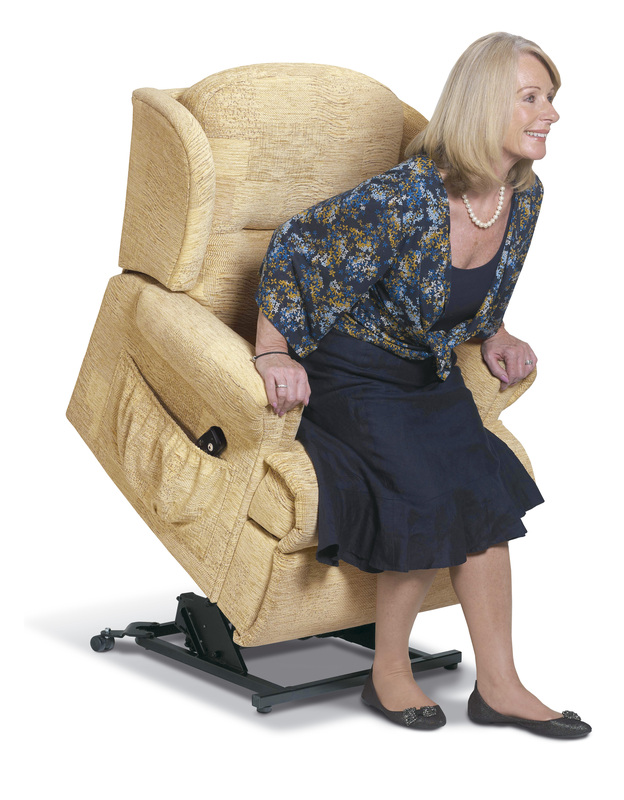 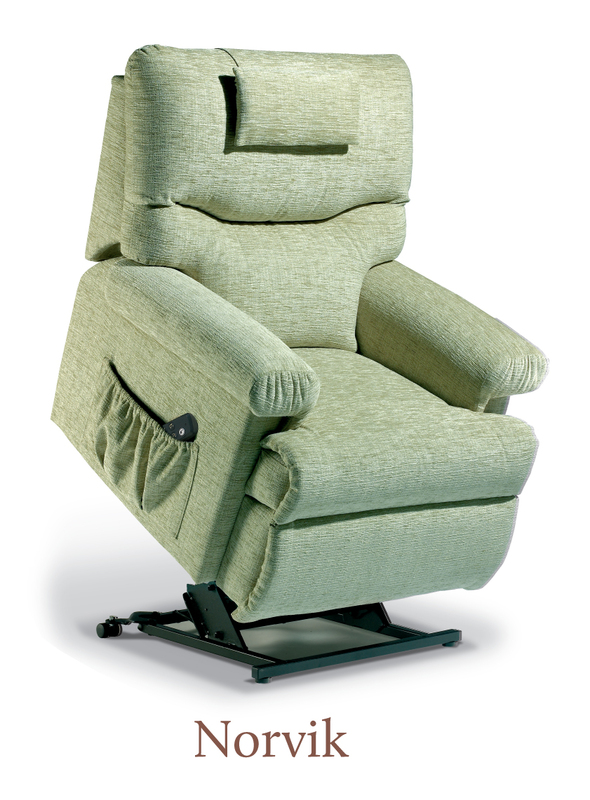 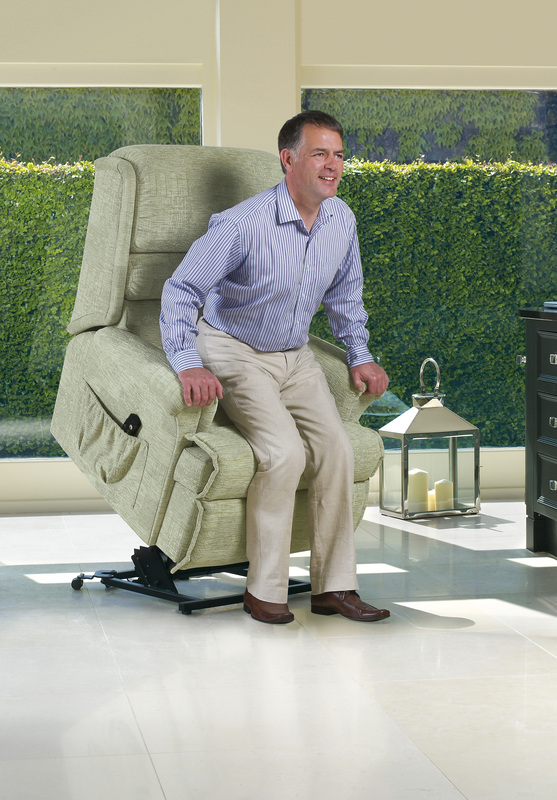 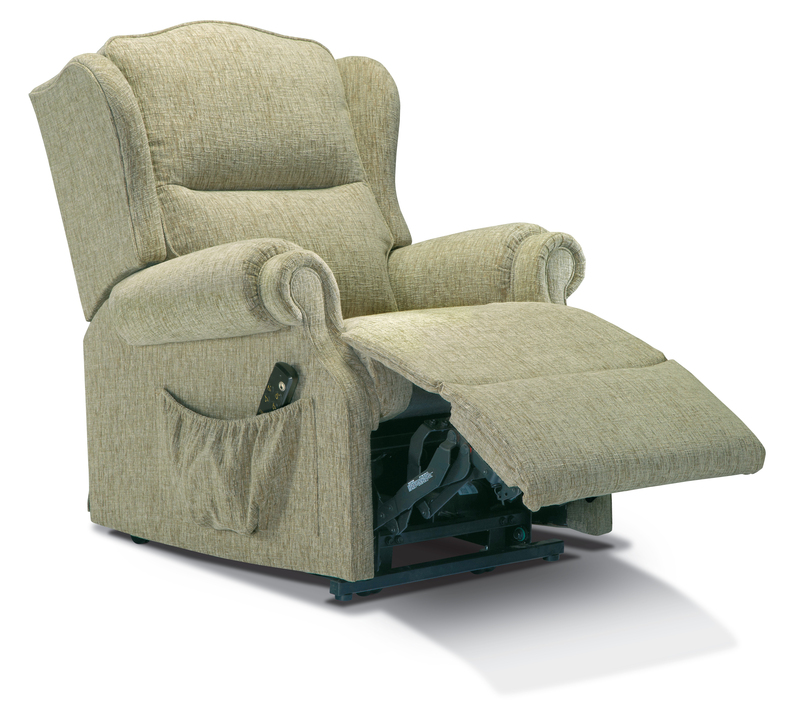 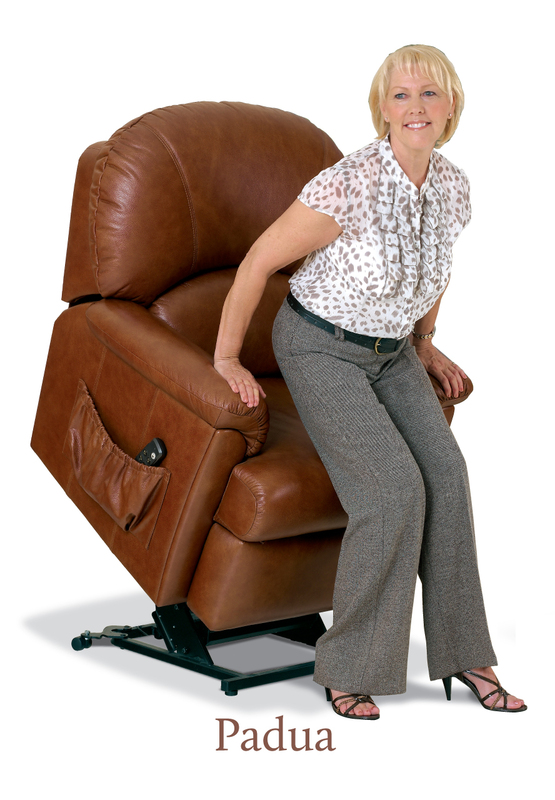 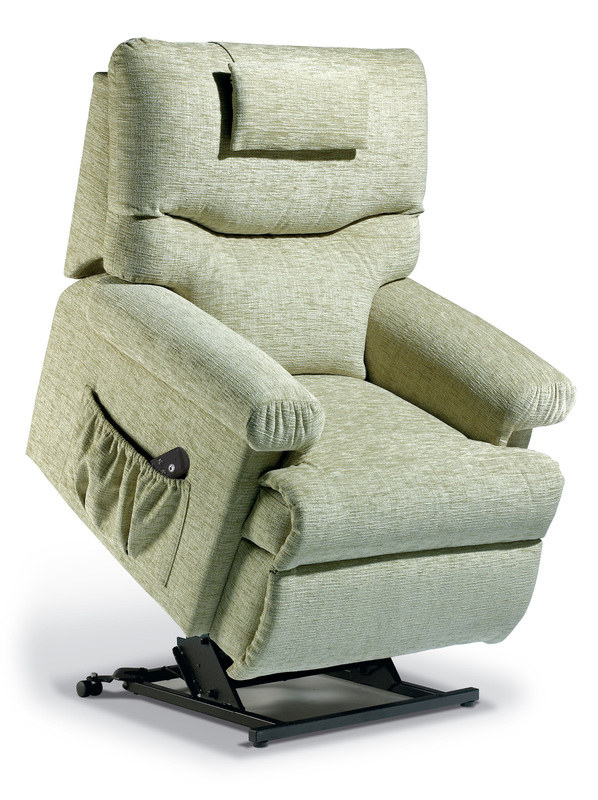 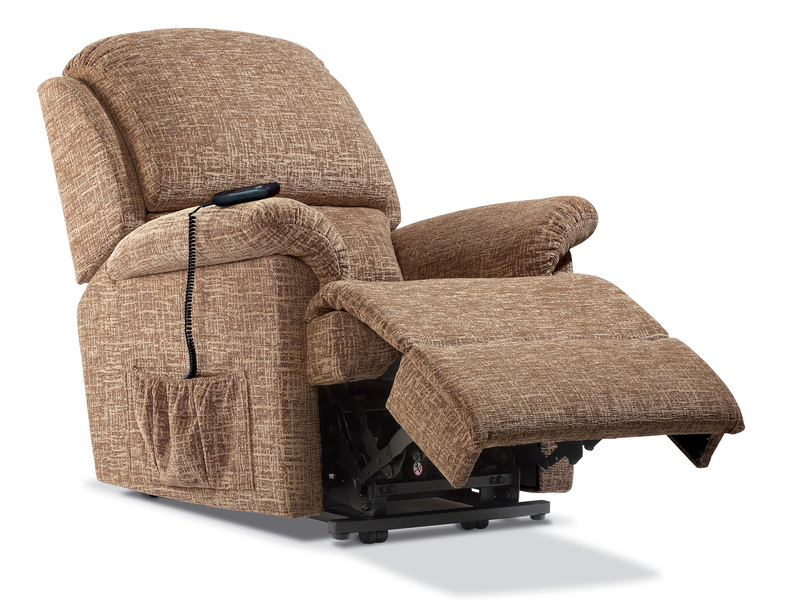 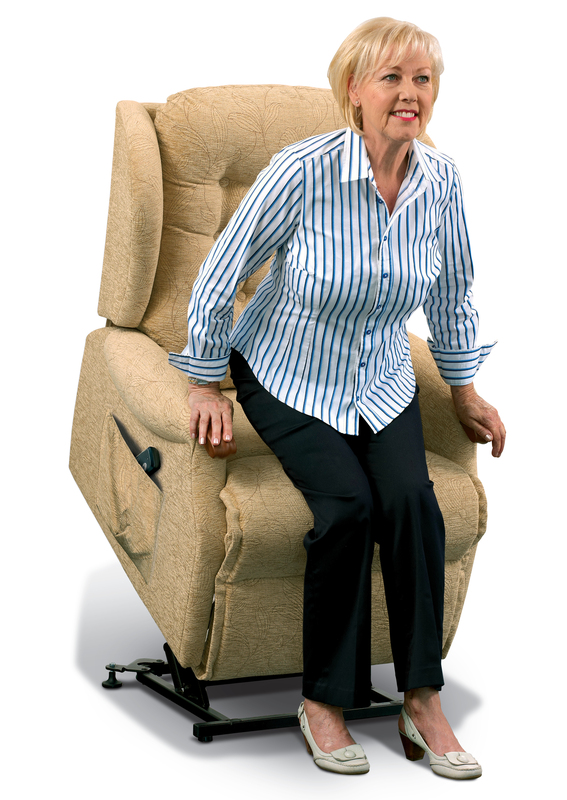 Rise recline chairs By Mobility Superstore Norwich. 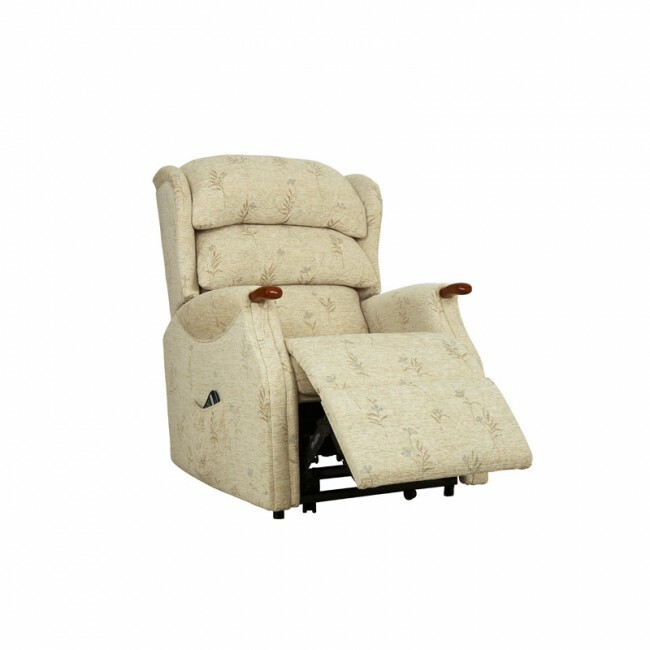 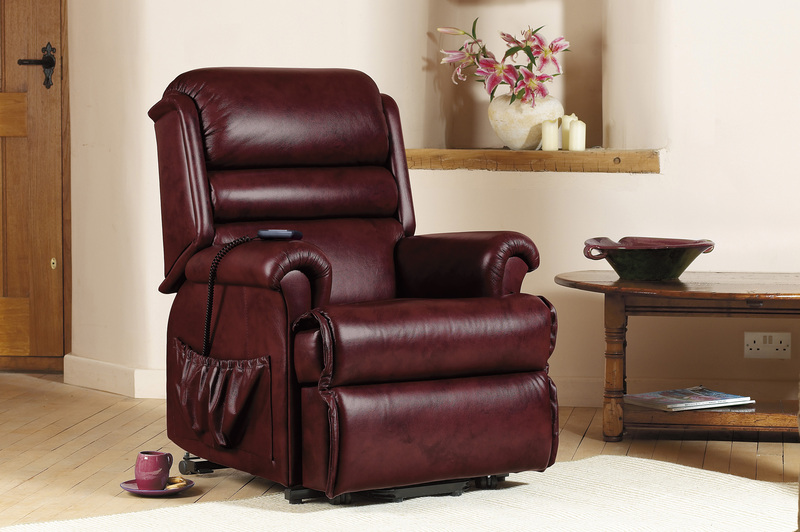 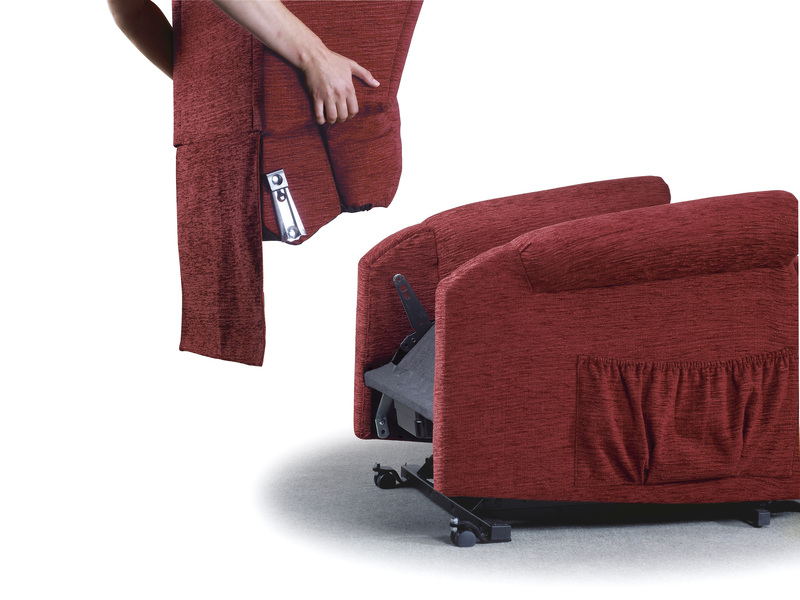 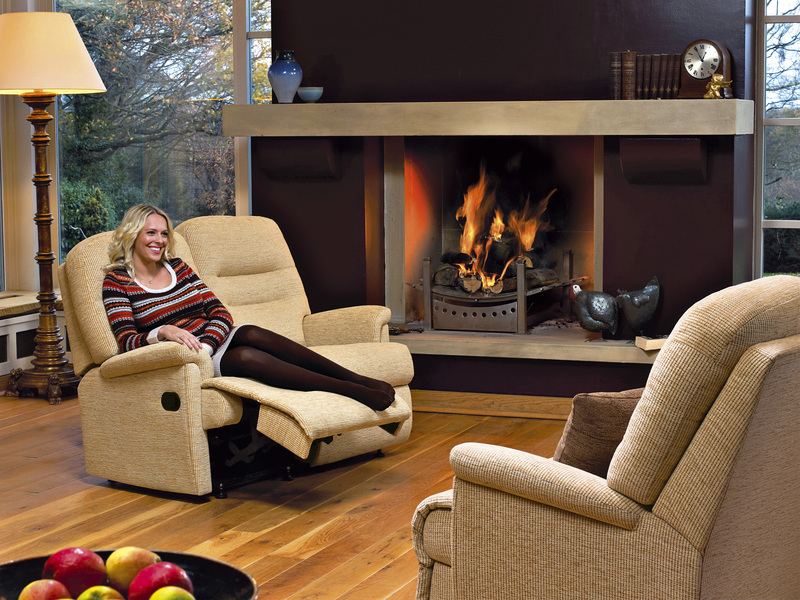 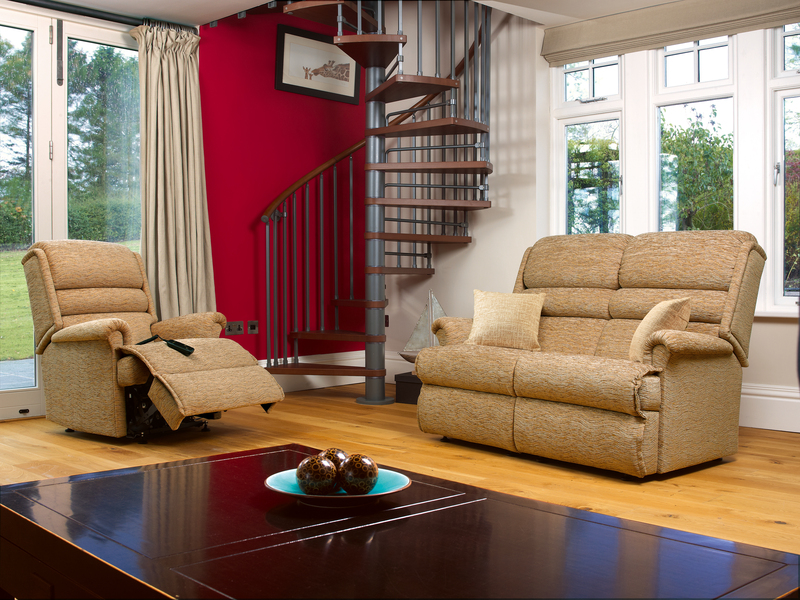 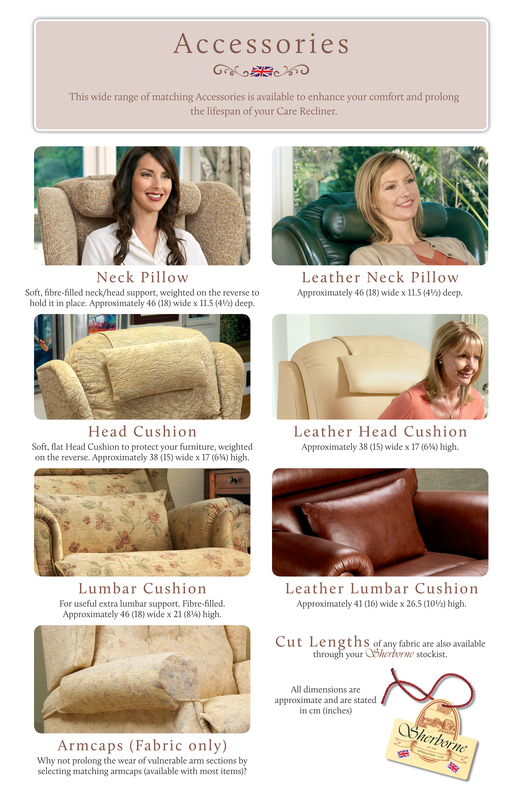 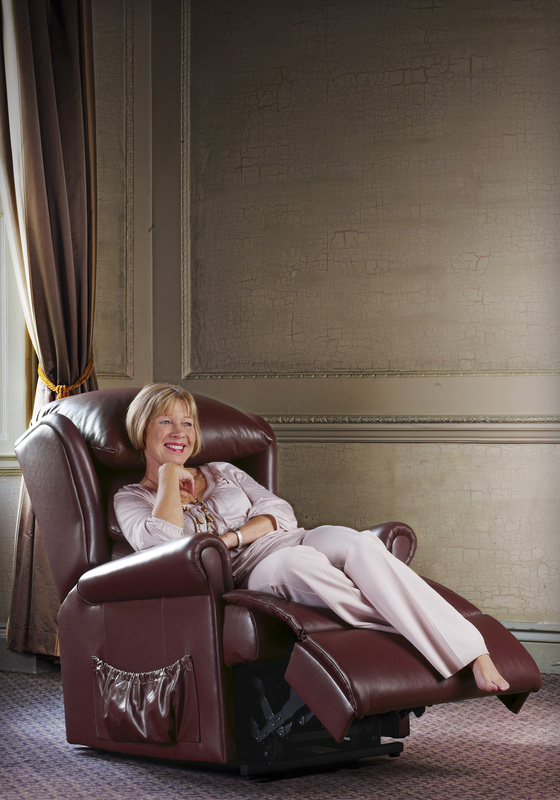 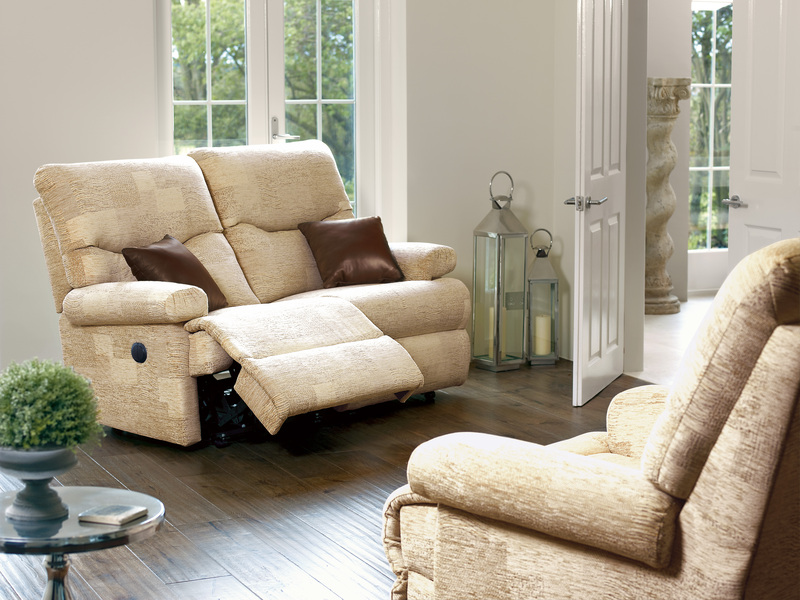 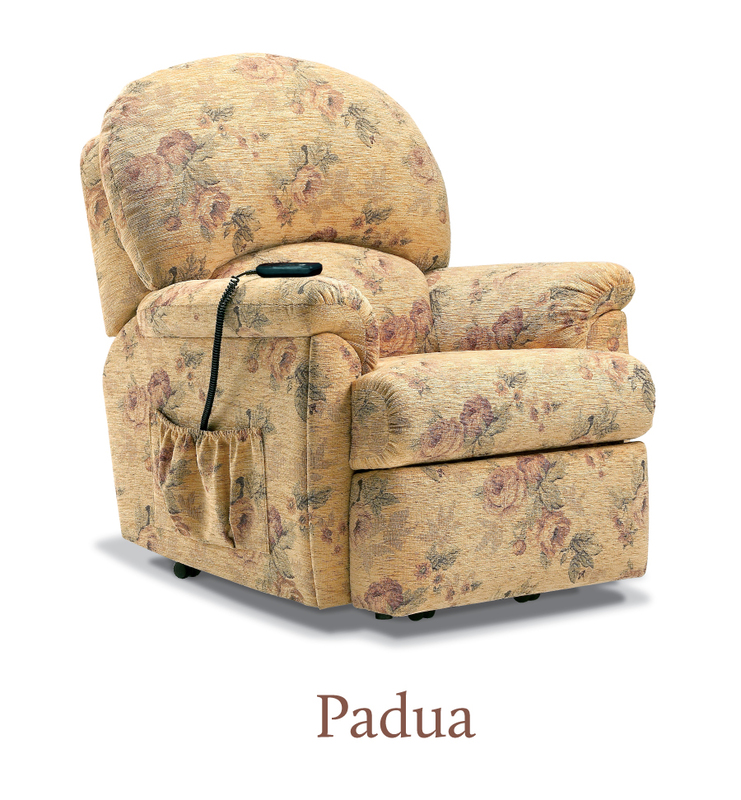 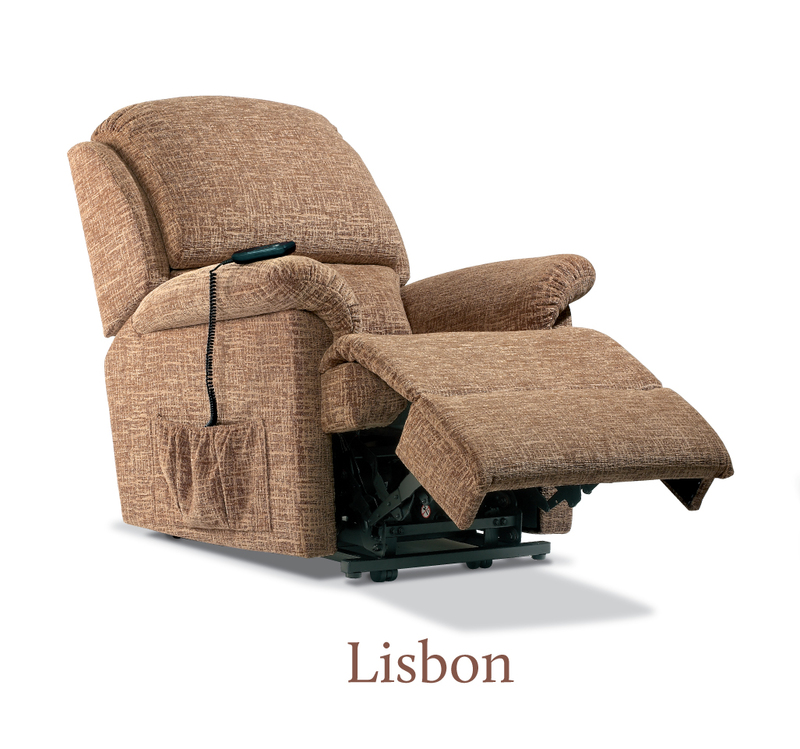 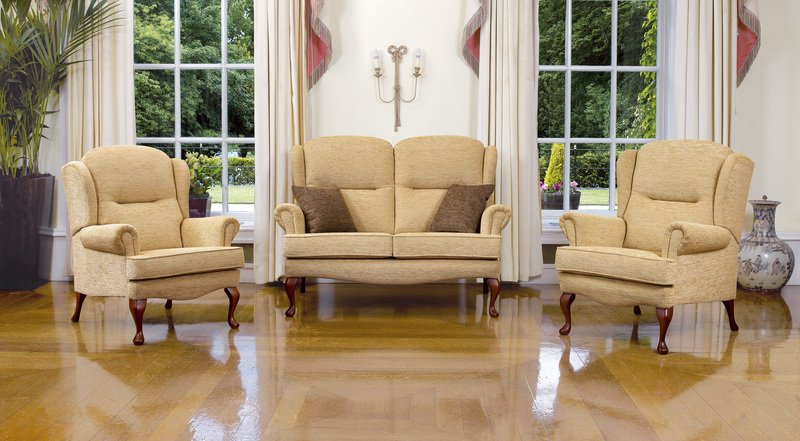 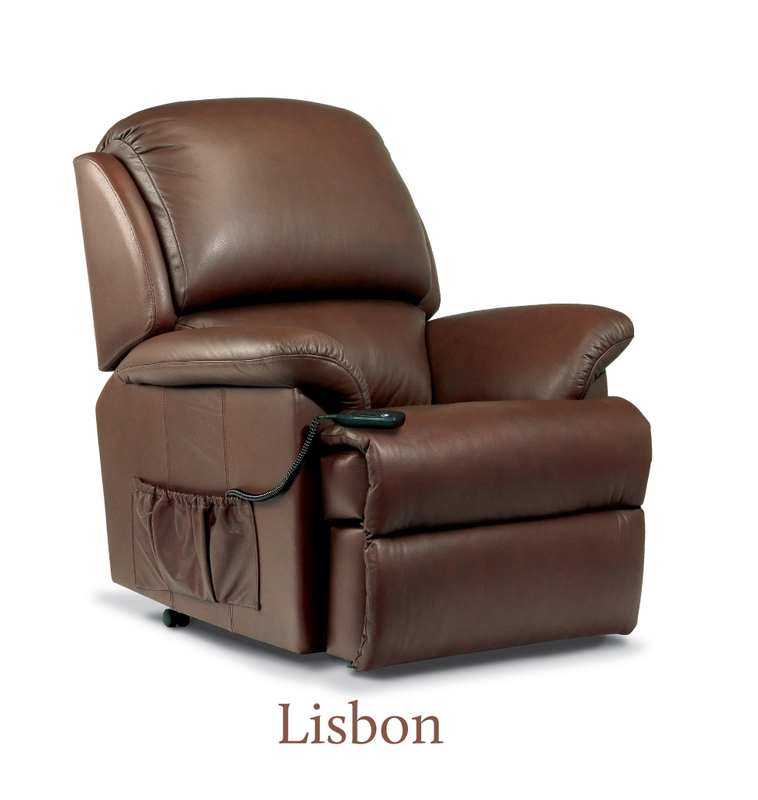 Our chairs are one of our best selling products at both our superstores and we have an extensive collection comprising the latest in reclining technology with both new and refurbished chairs to choose from. 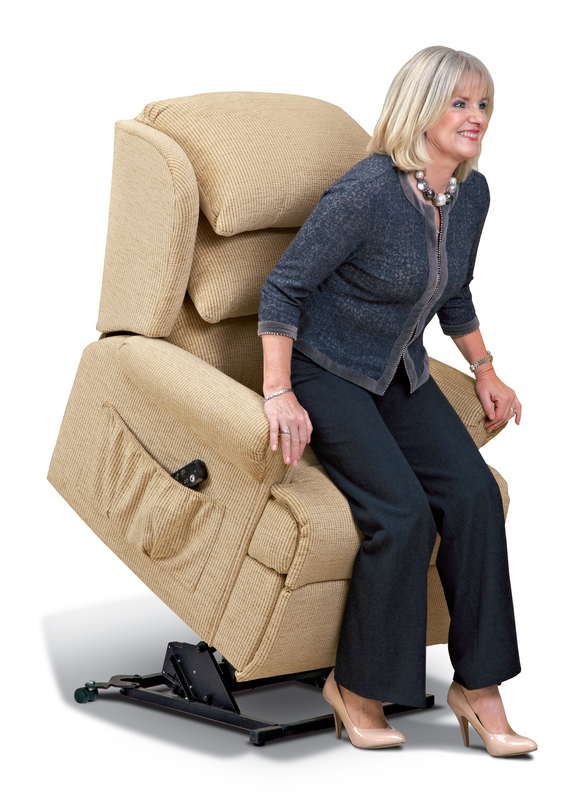 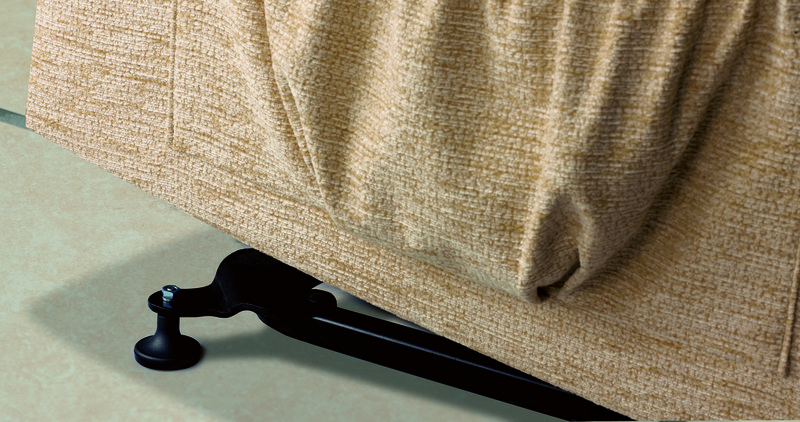 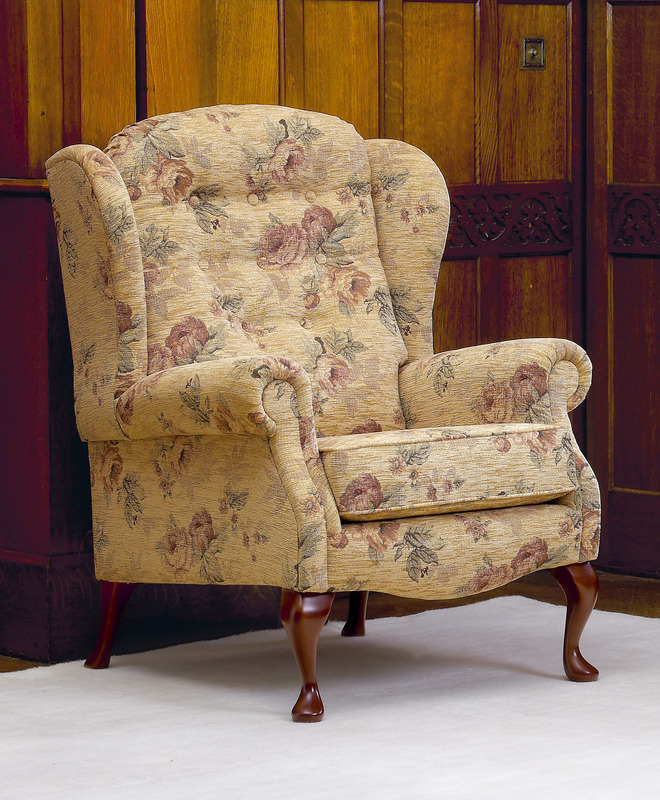 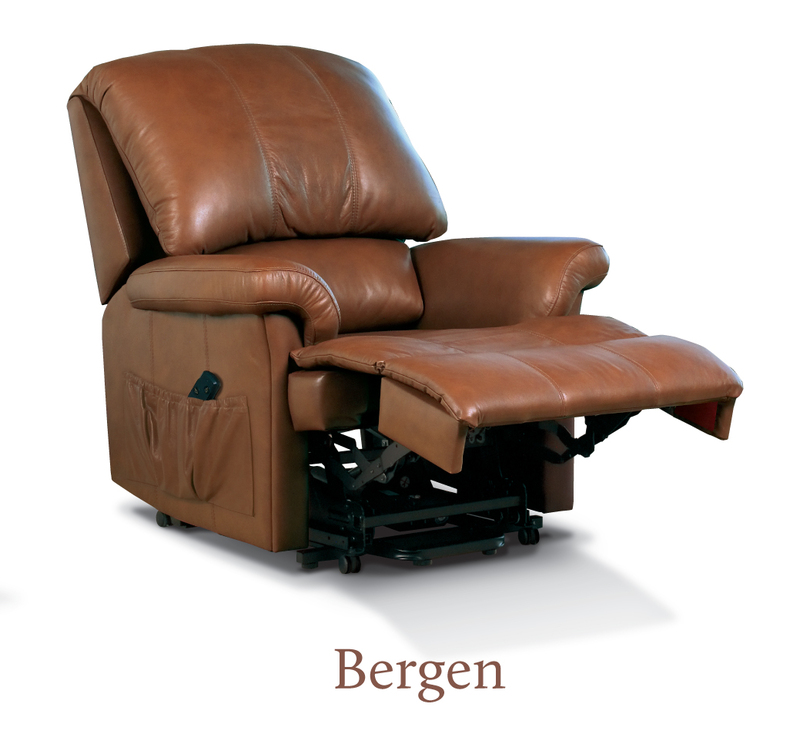 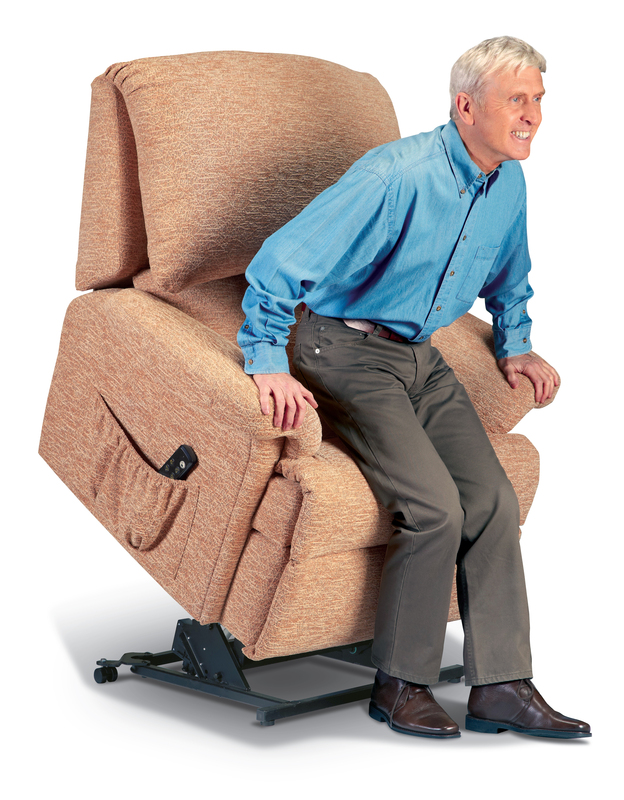 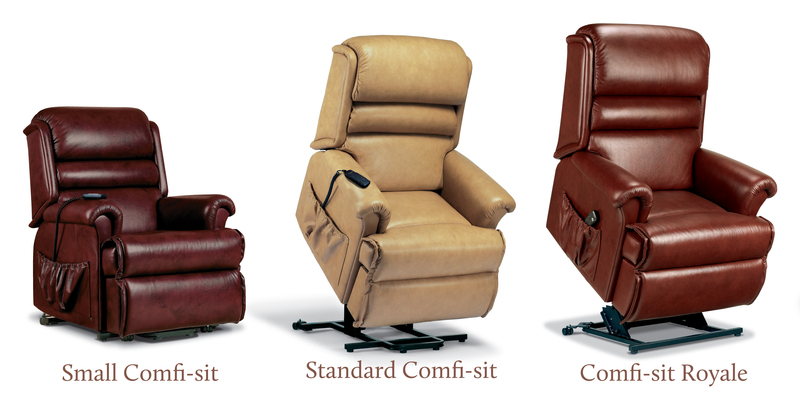 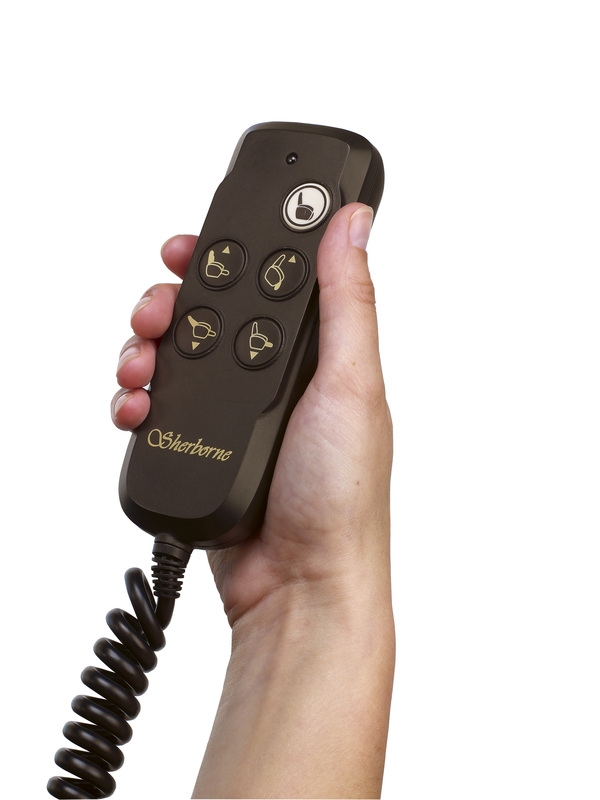 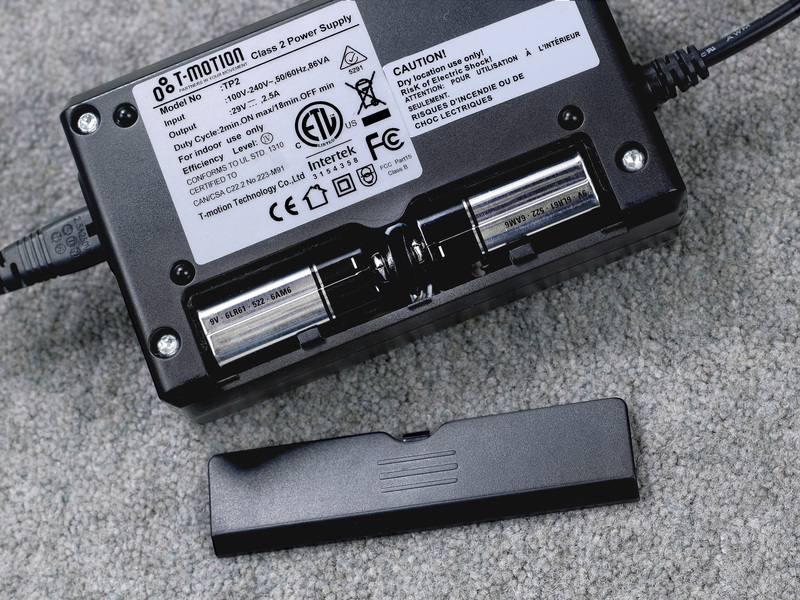 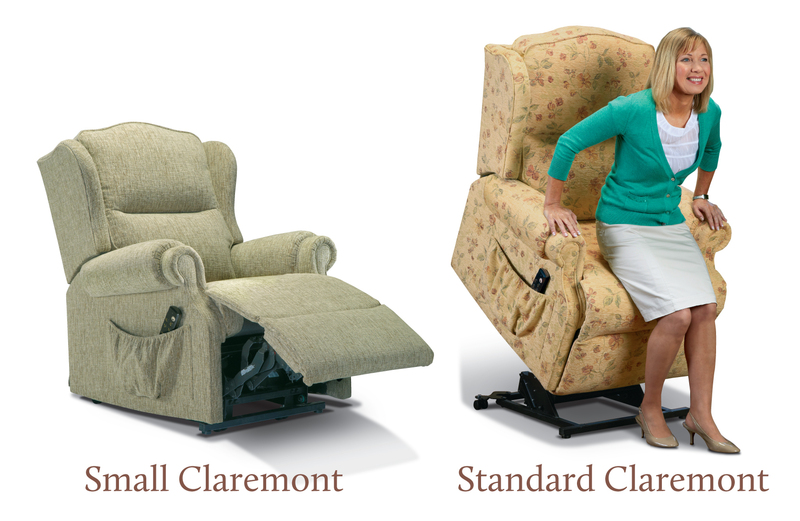 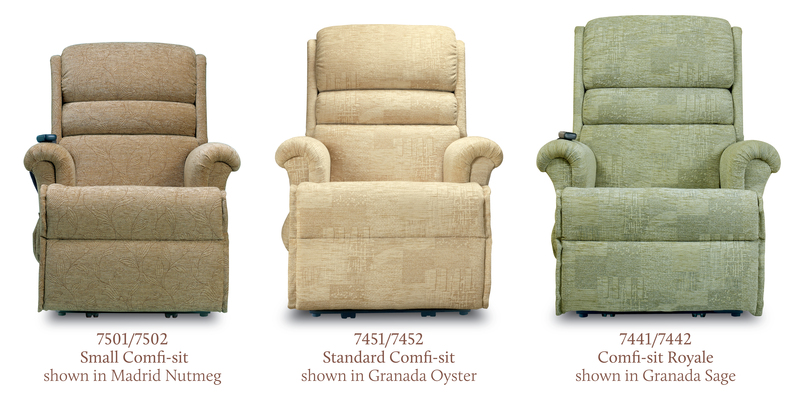 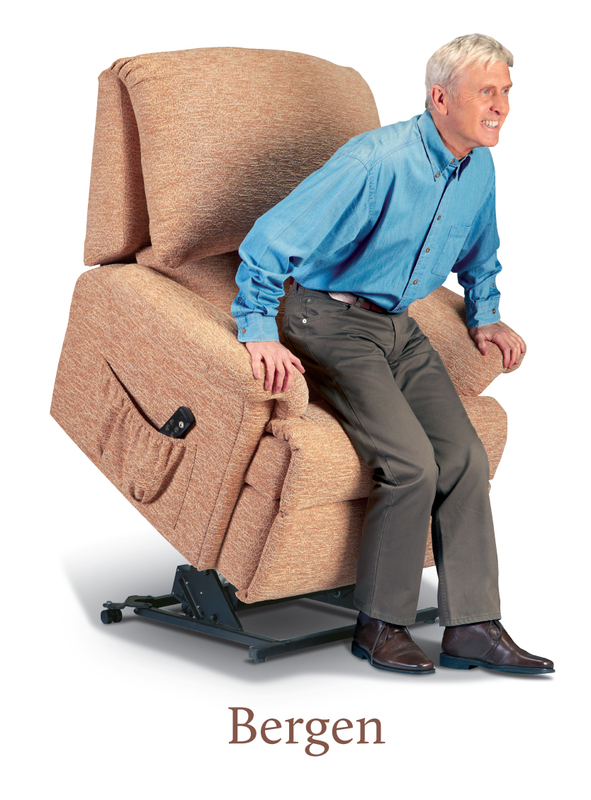 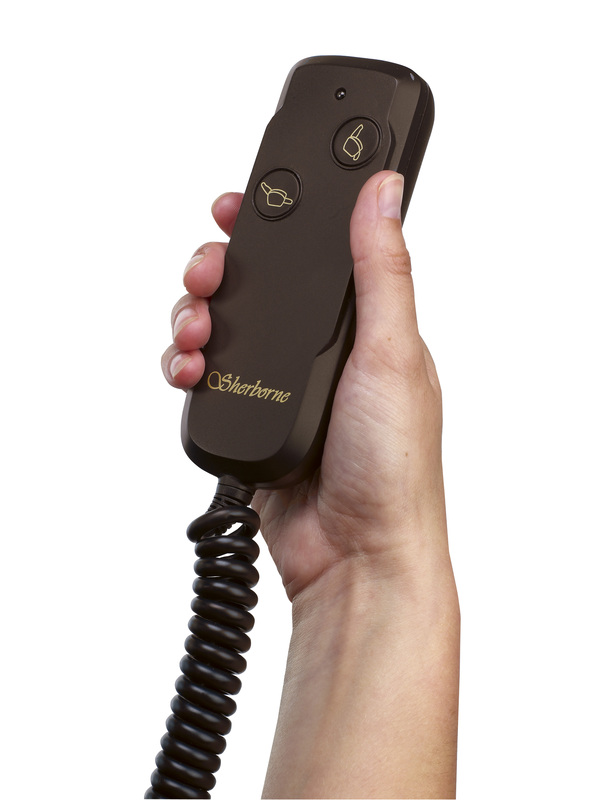 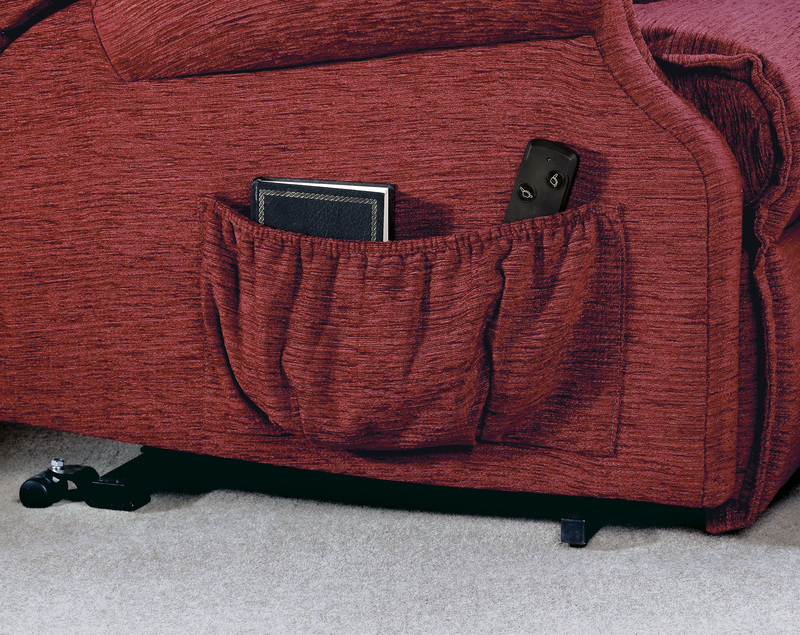 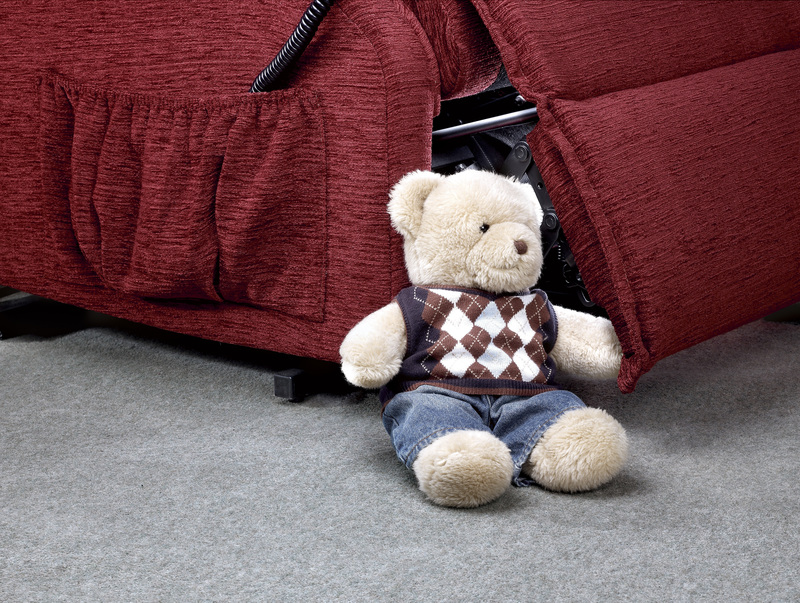 What’s more you can even trade in your old recliner chair to help towards the cost of your new one. 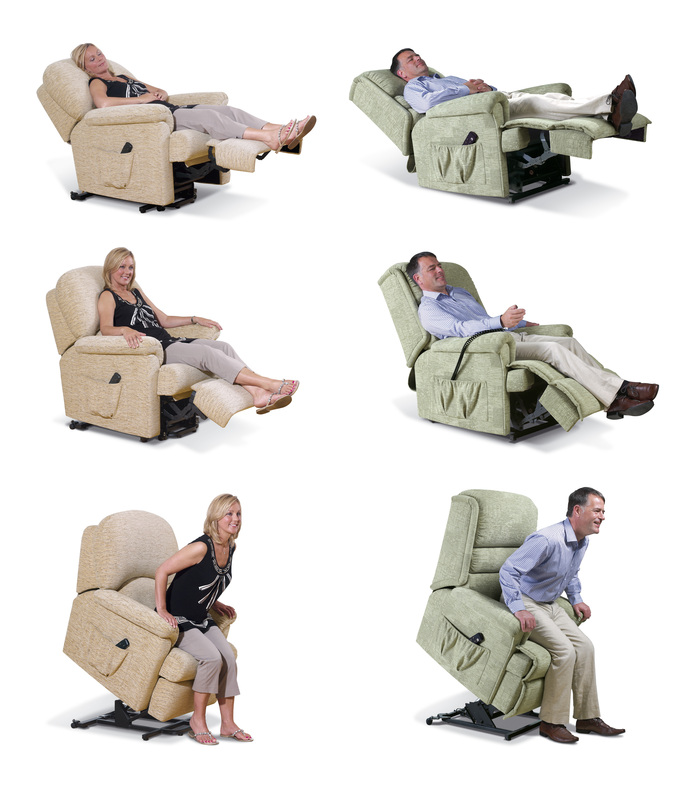 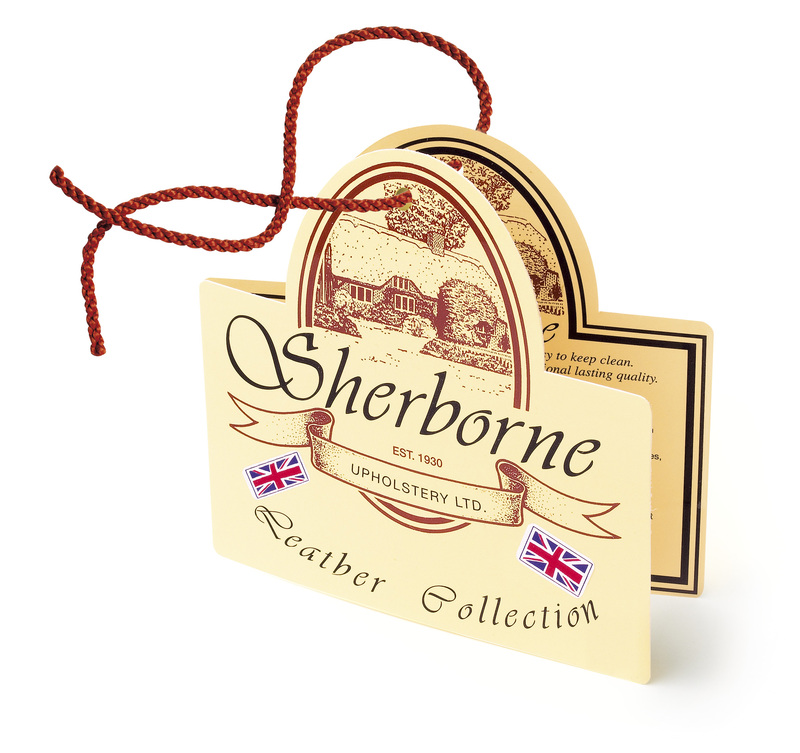 As always customers are welcome to come in store and try out our range of display chairs to see which one suits you and your specific needs. 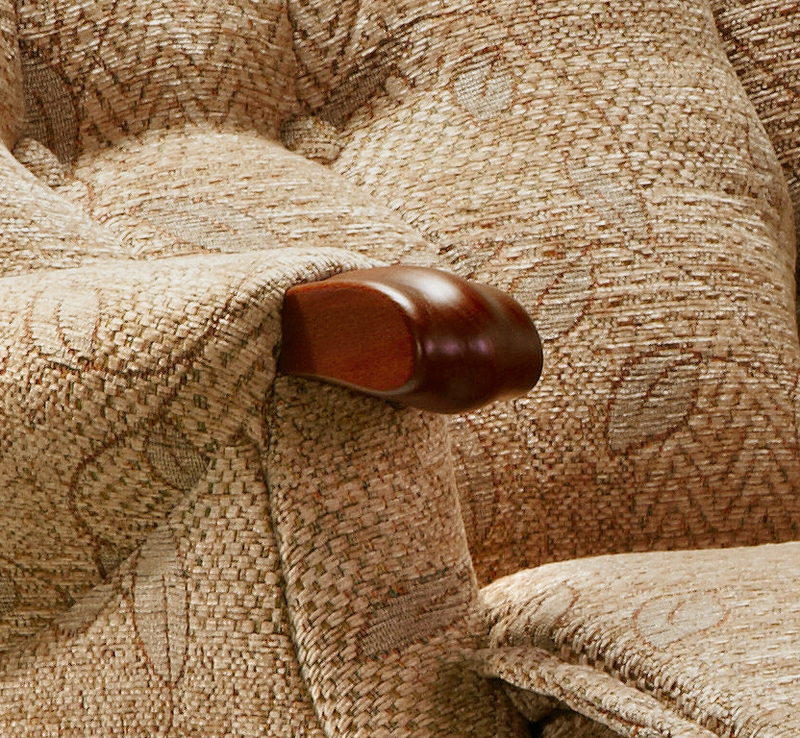 Plus, our chairs come in a range of styles so if you want your chair to seamlessly blend with the rest of your furniture then you can chose a style that suits your own décor. 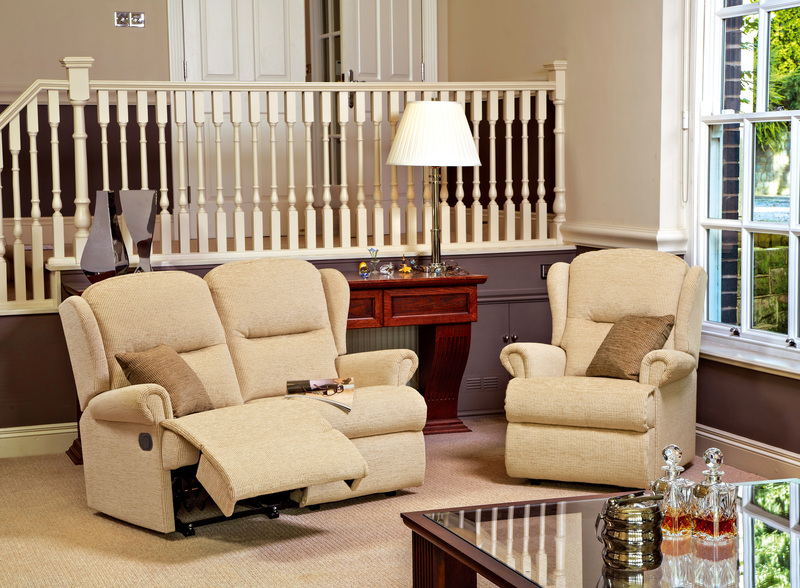 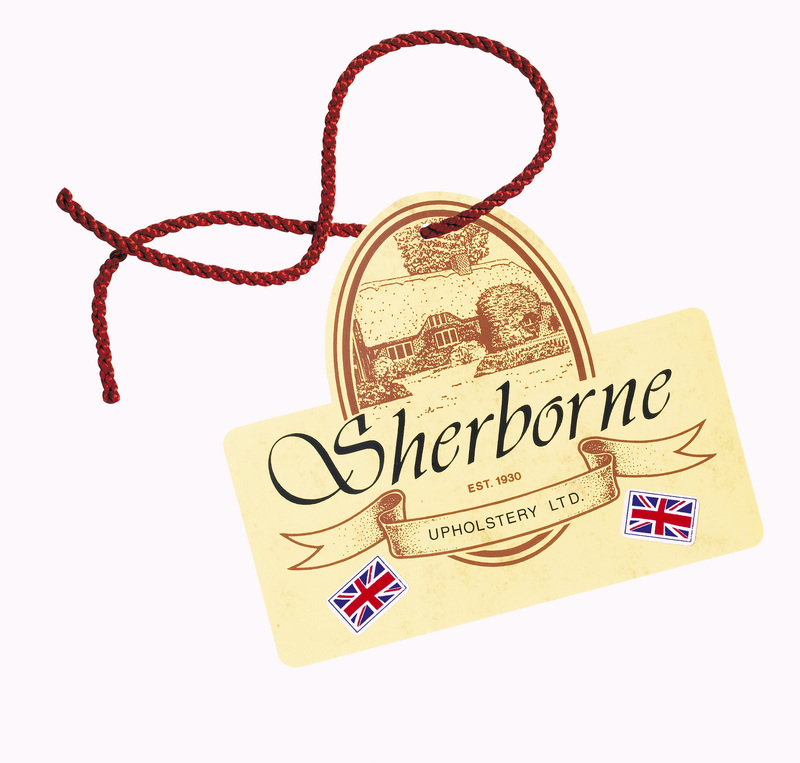 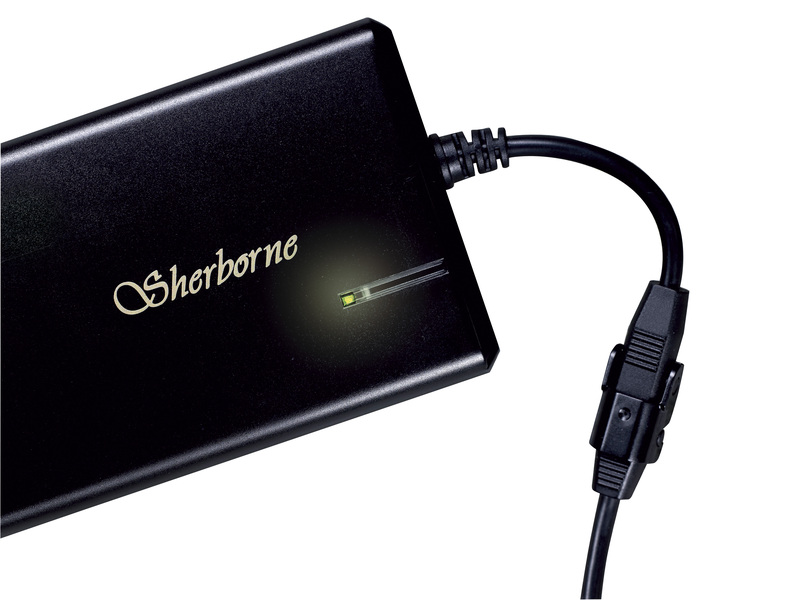 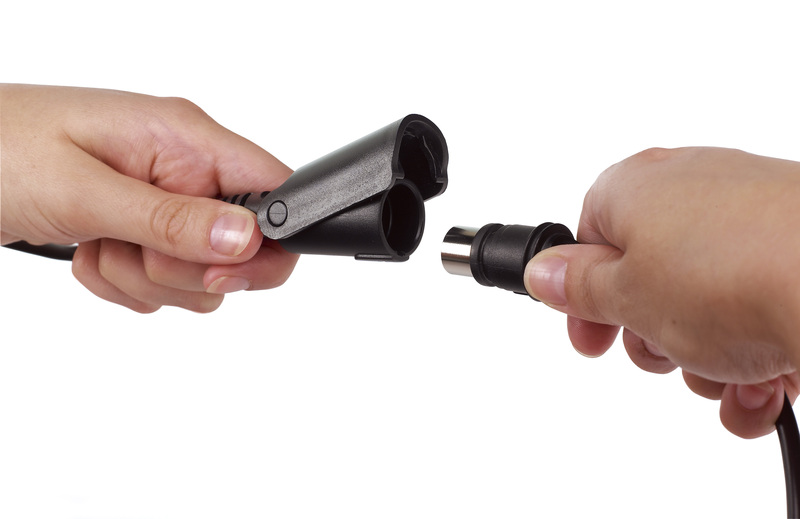 Our team will happily provide you with free expert advice then leave you to make a decision in your own time. 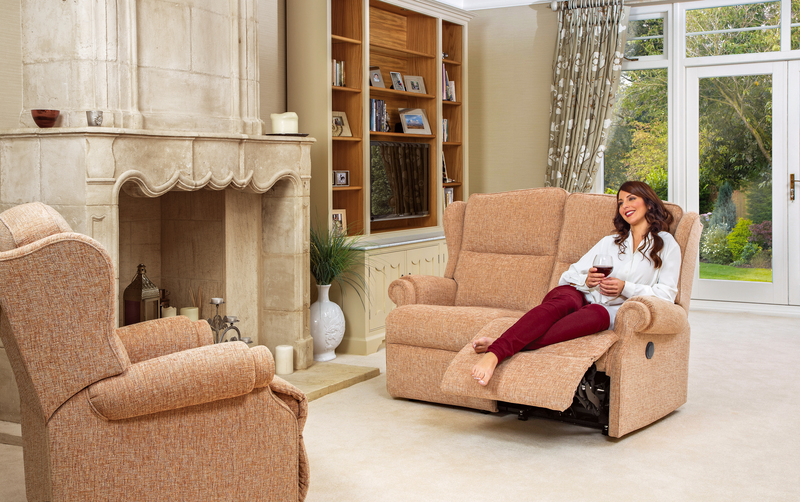 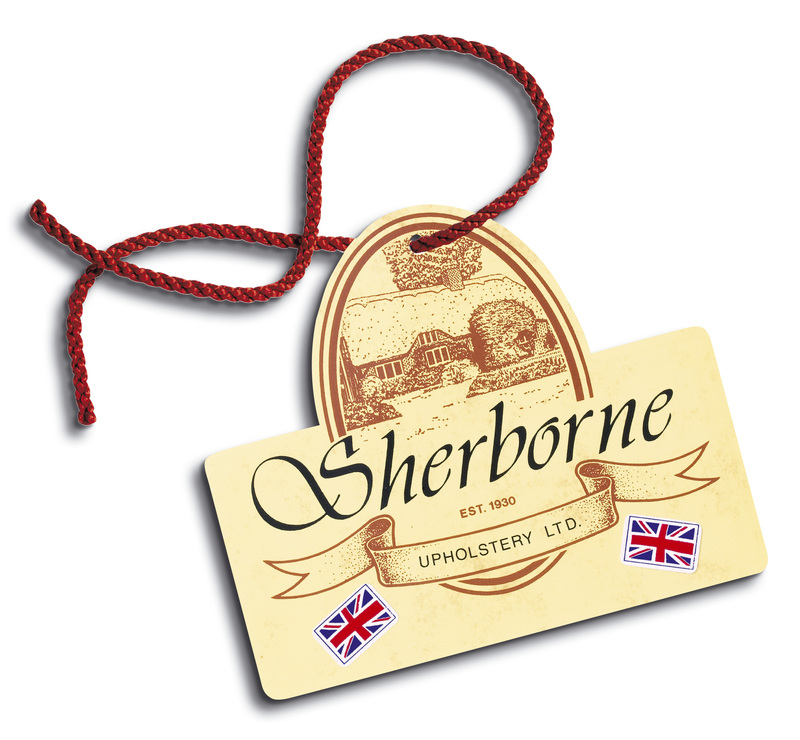 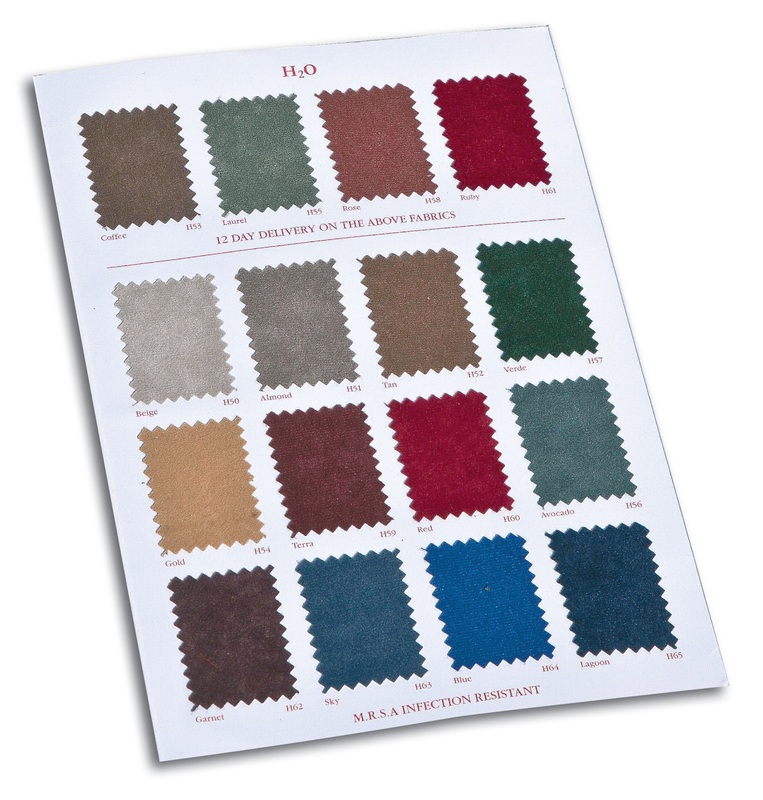 If you do decide to purchase a chair from us you will receive our full after sales support to help integrate your new chair into your home.